Although Parkinson’s and related disorders are thought of primarily as movement disorders, memory is frequently affected and this interferes with quality of life. This research aims to find tests — so called “biomarkers” — that are critical for developing new therapies to slow or even prevent memory loss. A pathway regulating an important type of neuronal lipids (fats in nerve cell membranes), termed sphingolipids, appears abnormal in Parkinson’s and will be monitored in blood and spinal fluid. 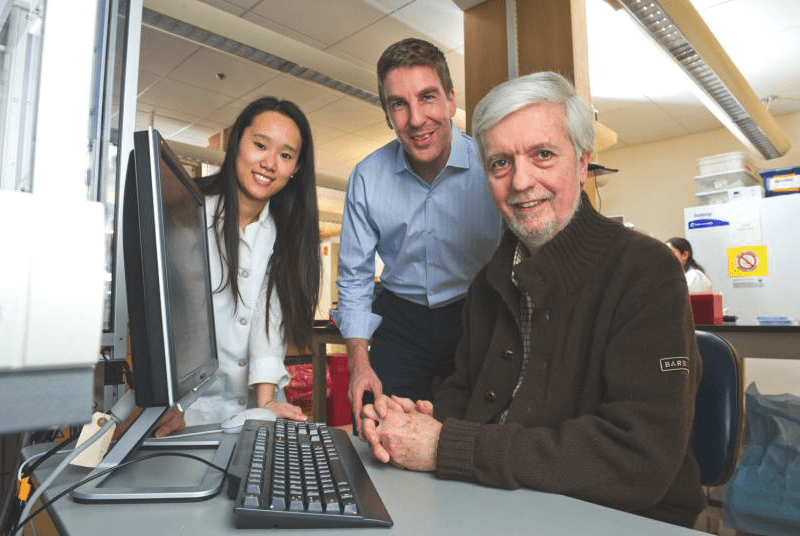 The goal is to develop a test for a “bad sphingolipid” useful for accelerating the development of medications to halt memory decline in patients. If you join the study, you will participate in a total of four visits over two years. Every visit will include clinical assessments, questionnaires, and a blood sample. Additionally, you will be asked to donate a cerebrospinal fluid (CSF) sample once a year. You will be compensated $200 for each yearly lumbar puncture (up to three times). Participation in this study is entirely voluntary. If you are interested in participating in this research study, feel free to call us with any questions. Please contact Dr. Yuliya Kuras, 857.307.5424, ykuras@bwh.harvard.edu.